A Smooth Path for Your Quilting. 80 original continuous-linedesigns for hand or machine quilting. Spend less timestarting, stopping, and securing stitches. Visual design index makes it easy to find the best patterns for yourquilt. 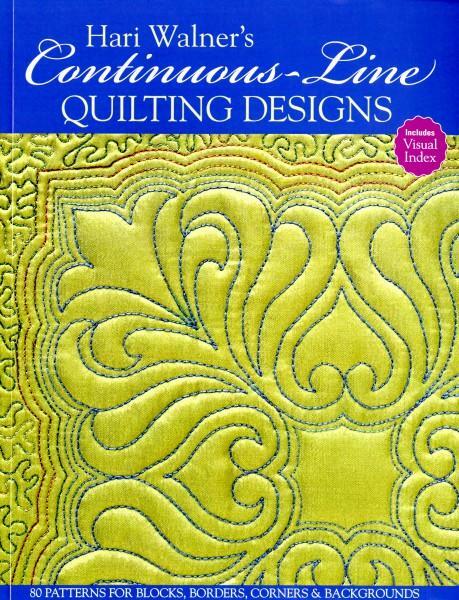 Includes tips on machine quilting, marking, more.